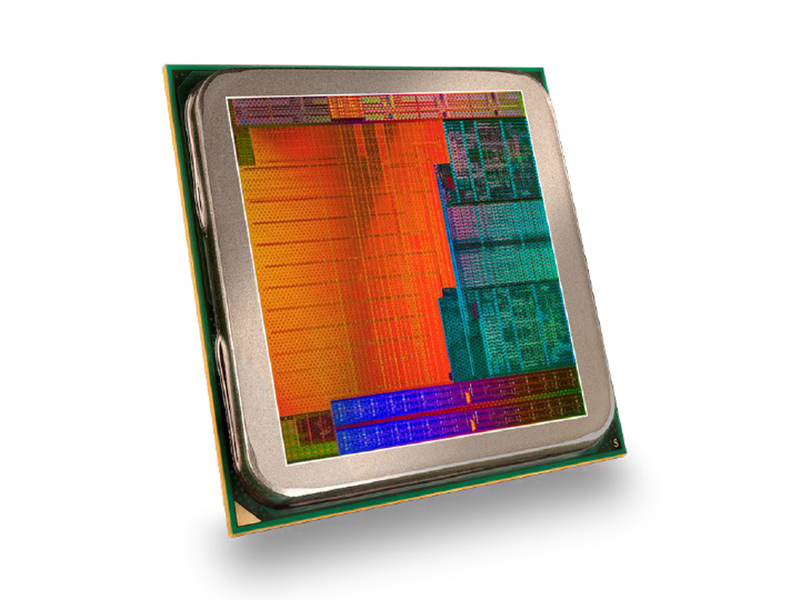 The AMD A6-7000 is a mobile dual-core processor based on the Kaveri architecture. In addition to one CPU module (2 integer cores) clocked at 2.2 - 3.0 GHz, the chip also integrates a Radeon R4 graphics unit (192 GCN shaders, 533 MHz). According to its TDP of 17 watts, the APU is suitable even for very small and thin laptops (11 - 12 inches or bigger).